In spite of bad publicity, tourism is booming in the Middle East. Some sights are too famous they need no introduction at all the Pyramids of Giza, the ruins of Petra and Jerash, the Burj Al Arab in Dubai. Arabs are a warm people. They are no stranger to people of other races. For thousands of years Arabs have been dealing with both Eastern and Western cultures. This goes back to Biblical times. This is part of the lore that lures tourists into coming. You have to understand their religion if you want to know them more. Majority of Arabs are conservative. Their women wear clothing that should cover their entire body including a part of their face. Their men wear long-sleeved one piece dresses called "dishdashah".Arab couples do not show mutual affection in public nor do they argue in public. Any unlikely conflict is avoided between people. This is a practice called "saving face". Moreover, Arabs take pride in keeping their word of honor. Sometimes they protect their women to a fault. Arab Nations weather the ongoing global financial crisis fairly well. 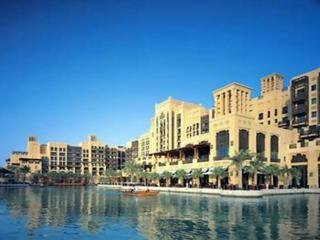 Luxury hotels keep on rising in the Gulf States. Today many of the world's fast rising economies are within the region. Some degree of liberalism has swept in along with progress. If you are up for the challenge of visiting a country that has been around for two millenniums, if you are ready to observe a new and different way of life, to see the world’s first skyscrapers and to witness religion in its purest form, then Yemen is the place to go. Embark on a journey of old and new, and be amazed by the architectural miracles that this Middle Eastern republic houses. 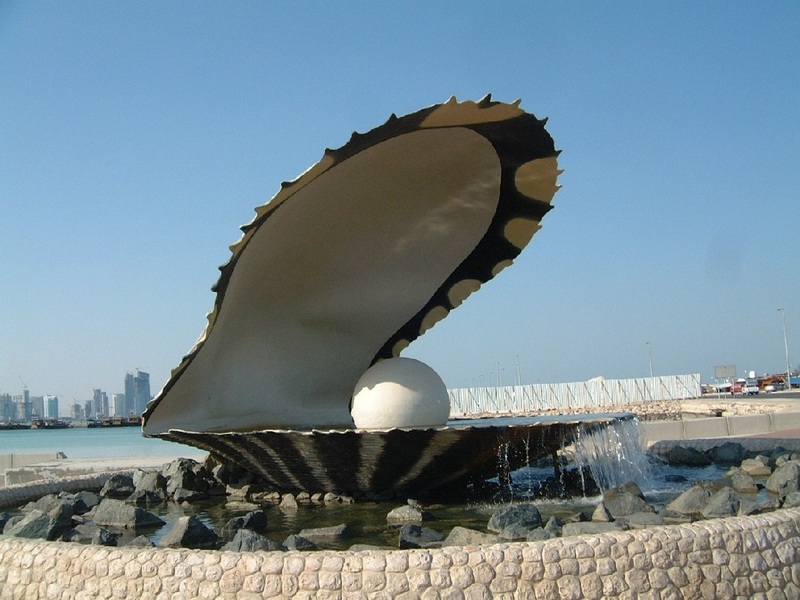 Qatar is one of the well-known states in the Middle East. It is an oil and money paradise for businessmen and workers. Nice beaches and lively bazaars and markets that promise to make every single day a unique experience are at the visitor’s disposal. Qatar is the state that is trying to reinvent itself through the glory of the Arabian past and the promises of a bright future. Jordan is a country that for most travelers begins and ends in the ancient city of Petra, one of the most significant and important landmarks of the Middle East. The country though is much more than that; it is a place with a unique and long history and important places. How many people know that the place where Jesus was baptized, or where John the Baptist was beheaded is here? Ruined castles and fortresses, remains of the Crusades and biblical sites make up the setting in Jordan. Lebanon has been known for attracting many tourists and for its flourishing agriculture. It has even been considered one of the banking capitals in Western Asia and called the “Switzerland of the East." The city of Beirut had also dubbed itself the “Paris of the East” because of the class and style that the place has, which is the reason it draws many visitors. Although constantly faced with chaotic times due to political differences and tensions, Lebanon is still one world-class destination that travelers would love to see. United Arab Emirates (UAE) is a federation of seven states or emirates situated in the southeastern part of the Arabian Peninsula, on the Arabian (Persian) Gulf. It is a rapidly developing country and also one of the most contradictory yet fascinating places to visit. Trying to find a balance between the Middle Eastern tradition and the overwhelming Western influences, the Emirates give you the chance to spend all night partying wildly and then to usher in dawn listening to the call of the muezzin from the nearby Mosque. Bahrain is a country defined by water. Its name, the "Two Seas", shows the connection of the land and its residents with water. The kingdom of Bahrain is an archipelago in the Persian Gulf, a completely different country from every other in the Middle East. Bahrain is popular among Europeans and Americans, as well as among travelers who may be hesitant to embrace strict Arab laws and regulations even for a short period. Every mile of Israel has interesting stories to tell. The history and legends of the country have diverse backgrounds. Three decades ago, the place was composed of a sober society. Today, the society of Israel has boomed in terms of tourism and economy. In fact, Israel has one of the highest standards of living in the world, and a per capita income that is among the top 20 countries. 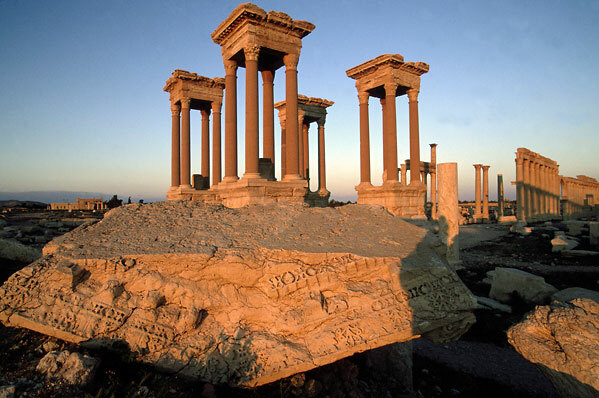 Officially called the Syrian Arab Republic, Syria lies on one of the oldest continuously inhabited regions of the world. It has a long history, dating back to the times of kings and their domains, to a time of swords and skirmishes. It has seen many wars, from ancient times and more recent periods. Syria is often mislabeled as a state that condones terrorism, though this is may be unfair. Regardless of this claim, it is the mystery and ancient air of Syria that attracts tourists to this country at the farthest western reaches of the Asian continent.